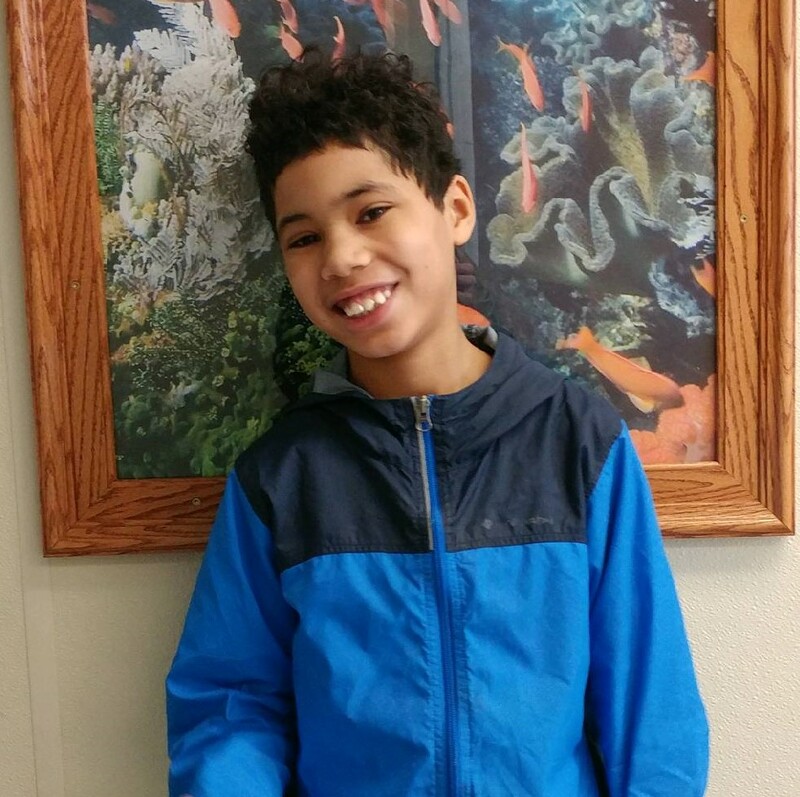 Gabriel is an energetic and intelligent kid who does well in school. He makes A’s and B’s but his favorite part of school is free time so he can play Minecraft. When he isn’t playing video games or playing outside Gabe likes to watch NBA basketball. He also enjoys playing both basketball and football. Aside from Minecraft, one of his favorite video games is Mortal Combat and he is proud that he continues to get better at programming. His favorite color is red and coincidentally his favorite food is red velvet cake! Gabriel’s favorite place to go is Kings Island, and says this is his favorite thing to do on a nice day. Gabriel isn’t quite sure about what he wants to be when he grows up, but says he might want to be a cop. His ideal family would be a busy one that loves to leave the house and go on fun outings. Gabe needs an energetic and stable family to support him as he figures out life.